We offer MS Office training course for IT/ITES professionals. Our course syllabus is based on current industry demands across various disciplines. It covers all the core topics with specialization modules to help you learn from the scratch. You will learn in-demand skills in Microsoft office programs from this training. Upon successful completion of this MS Office training, all students will be awarded with MS Office course completion certificate. Zuan Education is one of the reputed MS Office training institutes in Chennai. 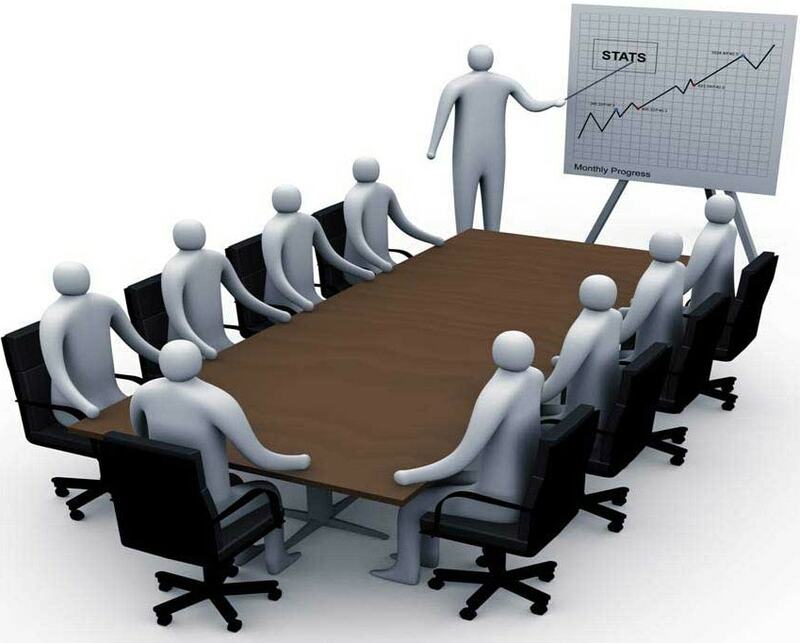 We offer a customized training programme for your corporate training needs. Our students have consistently indicated high on the job productivity levels. Our faculties are IT specialists with 14+ years of real-time experience in the industry. We provide instructor-led online and classroom training sessions with live projects for deeper understanding. We are offering placement assistance for our students. So, you will get great job opportunities from this MS Office training course. We will assist the students to get MOS certification. Microsoft Office is a set of desktop applications that give flexible and powerful ways to organize, manage, and present the information. MS Office evolved from its simple origins into the dominant productivity suite on the planet. Indeed, knowledge of Microsoft usage is one of the basic requirements for most of the job profiles. Be it business analysis, accounting, marketing; you need to have adequate awareness of Microsoft programs. All of us know about Microsoft functions. We utilize MS Excel and MS Word on every day. But, it is majorly limited to typing letters, changing font and formats, creating a table and other basic functions. Other than that, we might not know how different formulas can be utilized for sorting a table or formatting. In order to enhance our skills and qualify as a skilled Microsoft expertise, there are various Microsoft certification courses available. These credentials prove our skills and expertise in using Microsoft tools and functions. Although, MS Office is considered as an essential skill set for today’s business professional’s. A recent survey by a leading market analyst organization has revealed that most sophisticated organizations had used advanced analysis techniques to overhaul their business strategies and update how they compete in their respective markets. But, now that companies have a grasp on useful tools within the MS Office applications, they point their employees toward resources that can help them think creatively about their spreadsheets. Microsoft Office products help enhance work efficiency with user-friendly features that allow comfortable and secure information sharing. It provides resources for professional presentation of data that is compatible with most operating systems. Businesses are updating their approaches to data management as the competitive landscape changes. Today, it's standard practice for businesses to use analysis to optimize something for probable outcomes. The probabilities can be used to optimize operations during the forecast period. Most organizations are still doing descriptive reporting, and their use of analysis is function-specific. In near future, more organizations will follow the leaders and increase their levels of sophistication, using modern techniques & tools to optimize their operations. Besides, more businesses will start the interconnecting function-specific analysis to get new insights into customer journeys, risk profiles, and market opportunities. Talk To Our Expertise Counselor For your corporate training needs. How can I benefit from this MS Office training course? This MS Office course will enhance your skill-set to a large extent to build your career path. Microsoft Office training helps improve productivity with user-friendly features that enable comfortable and secure data sharing. It provides resources for professional presentation of information that helps to advance in your career. Can I start my career by getting MS Office Certification? MS Office is widely used suites of productivity tools in the business world. It is really essential that knowing it is a need to obtaining employment at some organizations. Given its popularity in the industry, getting MS Office certification is one way you to prove your level of ability.